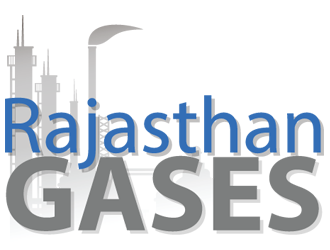 Board Meeting-Outcome of Board Meeting - Rajasthan Gases Ltd.
We would like to inform you that the Board of Directors of the Company in its Meeting held on March 20, 2018 has approved, after recommendation of the Audit Committee of the Company, the Draft Scheme for Reduction of Capital between the Company and its Shareholders. The Proposed Reduction of Capital shall be subject to requisite Approvals. The relevant documents for obtaining approval under regulation 37 of the Securities and Securities and ….